This term 10 mentees visited West Bromwich Albion football club to look at the structure of the stadium. the men tees came back with ideas and designed a stadium for the school with the help of some children. 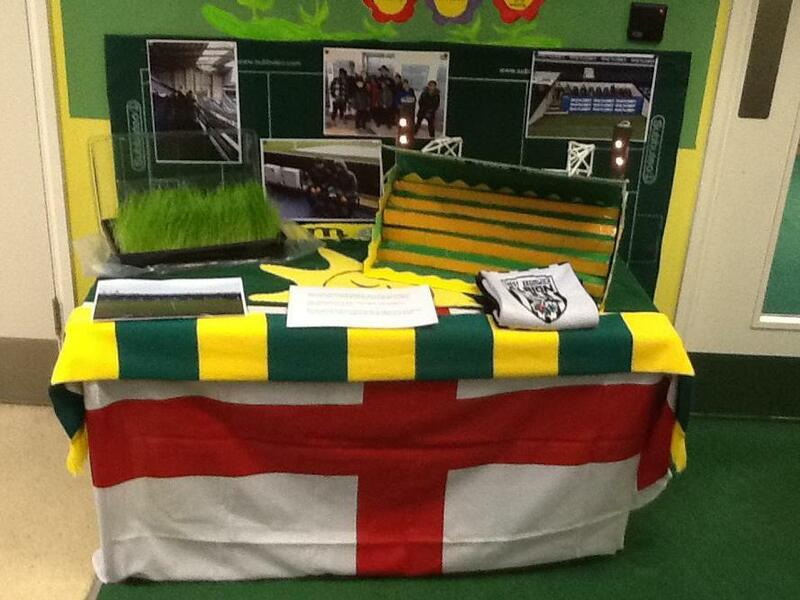 Our design has fully functioning flood lights and we also grew our own grass with seeds from FC Barcelona in Spain. You can see the model which is displayed in the main entrance of the school building.